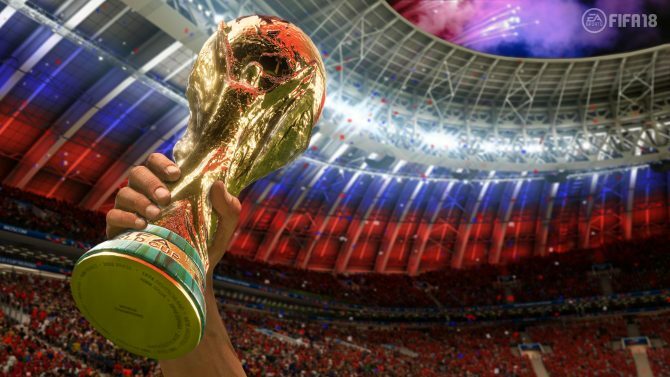 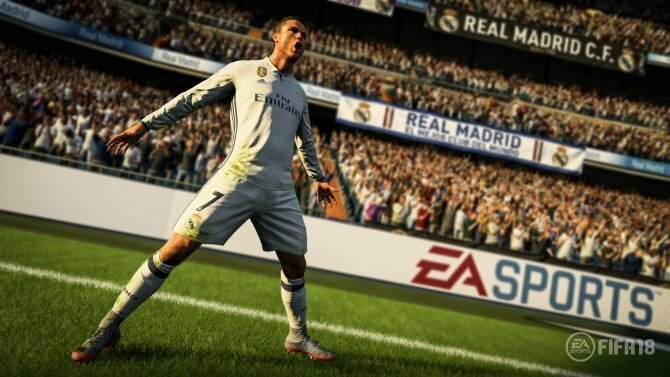 The PC, PS4, Xbox One, and Nintendo Switch versions of FIFA 18 will be receiving an update on May 29 that adds content from the 2018 FIFA World Cup. 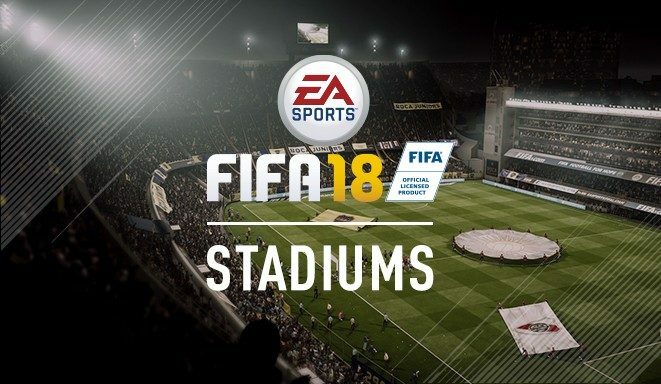 FIFA 18 might have a few problems, but all in all, this is a great title to go back to if you haven't played the series in a long time. 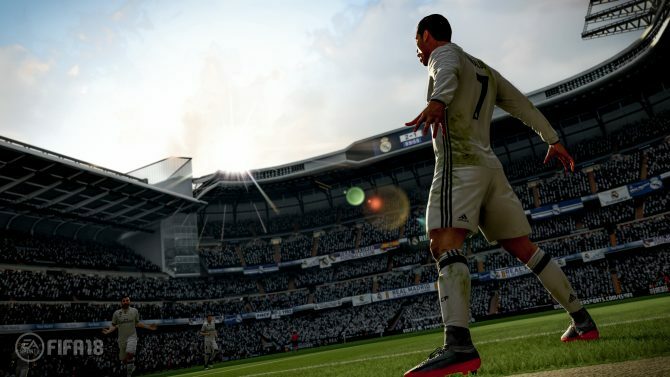 Real Madrid, Barcelona, Chelsea, PSG, Juventus, and Bayern Munich all represented by players in FIFA 18's Top 10 player ratings. 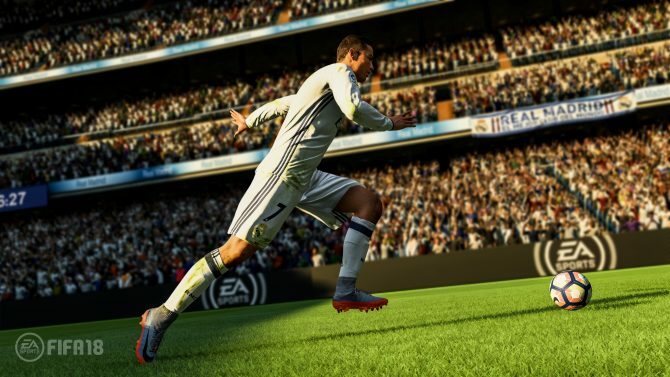 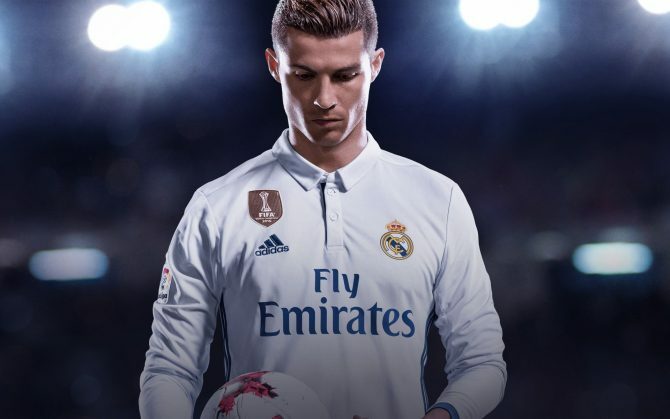 FIFA 18 for Nintendo Switch Producer Andrei Lazarescu talks extensively about the game's graphics, its gameplay and the challenge of bringing FIFA to a new console. 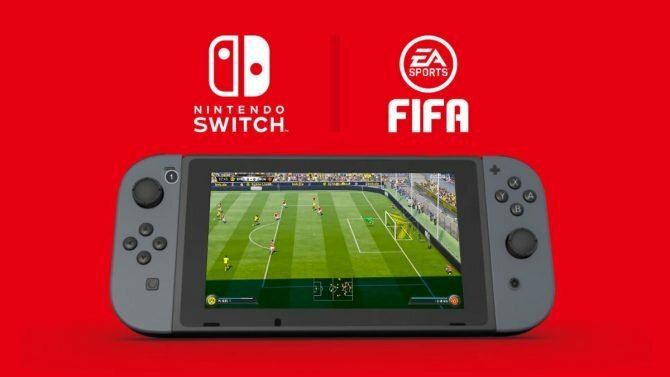 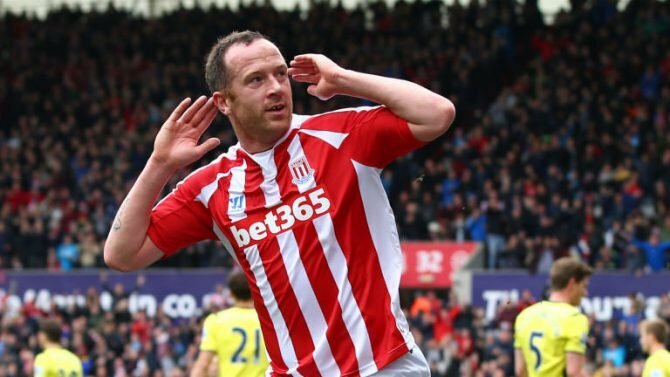 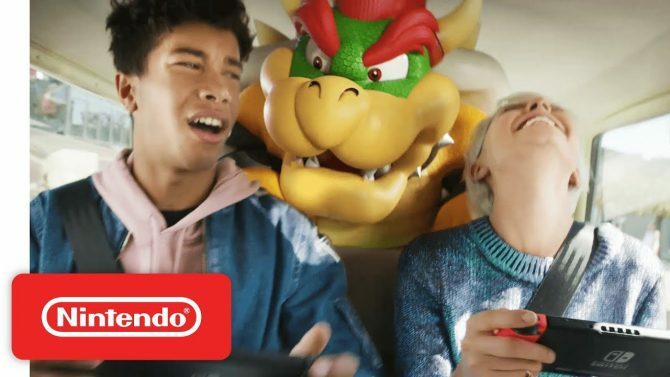 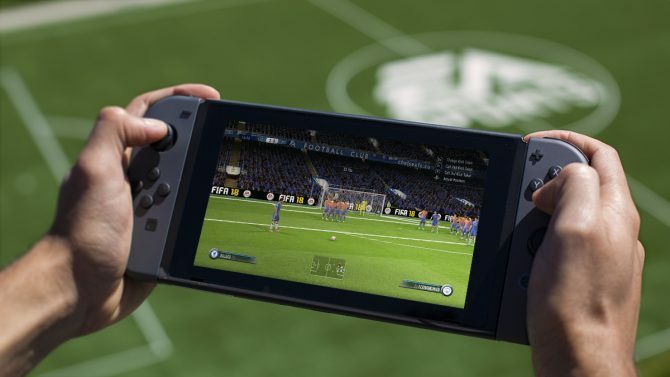 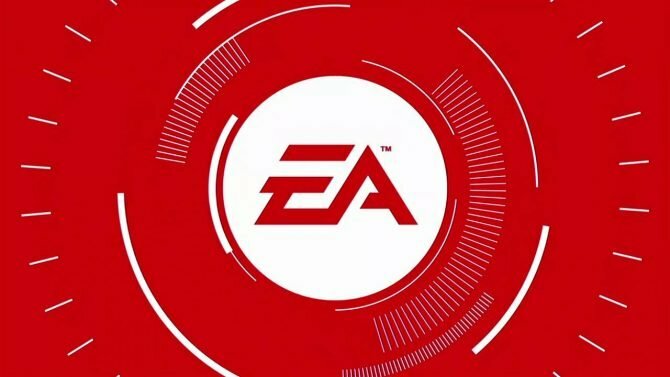 The prodicer of FIFA 18 for Nintendo Switch appears to be very confident in the potential of the game on Nintendo's new console. 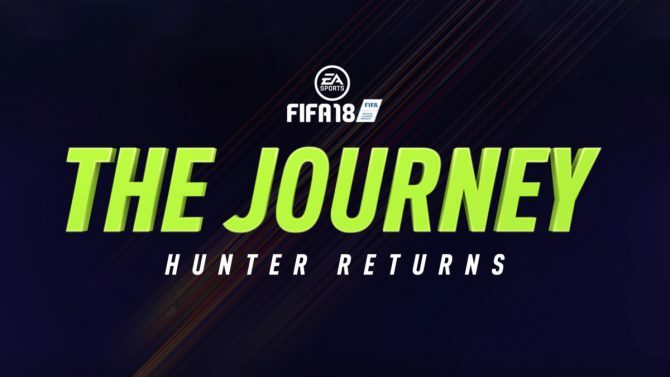 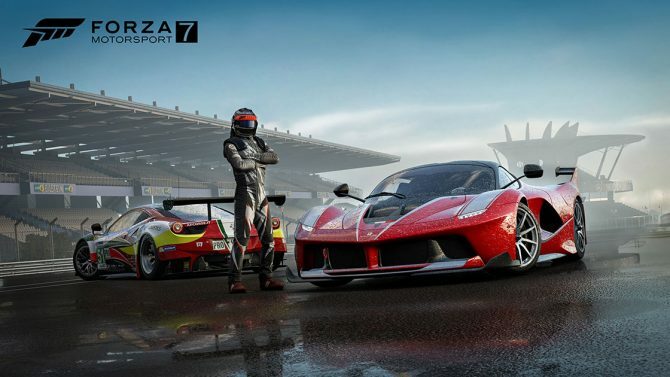 EA Games revealed a new trailer showcasing FIFA 18's new story mode, The Journey: Hunter Returns, featuring a cast of world-renowned soccer players.